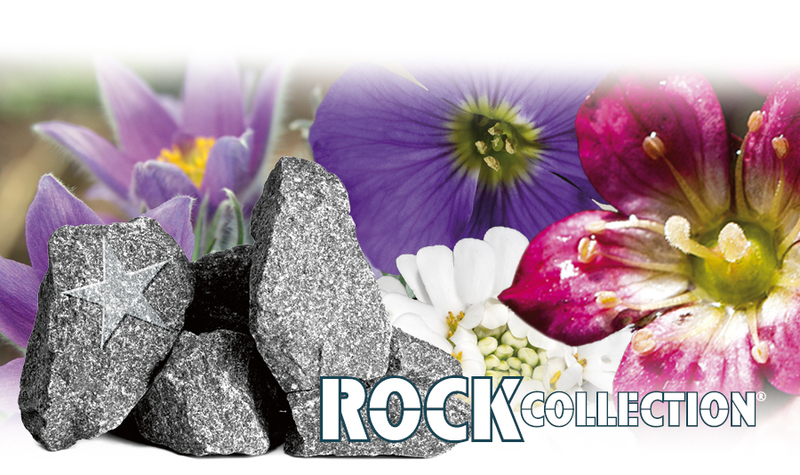 our RockCollection® contains a rich assortment of plants really suitable for the rockery and also for bedding and container plantations. It is a real robust selection of all hardy plants. On the following pages you get an overview of all varieties and details and also suitable tips about the handling in garden and containers.